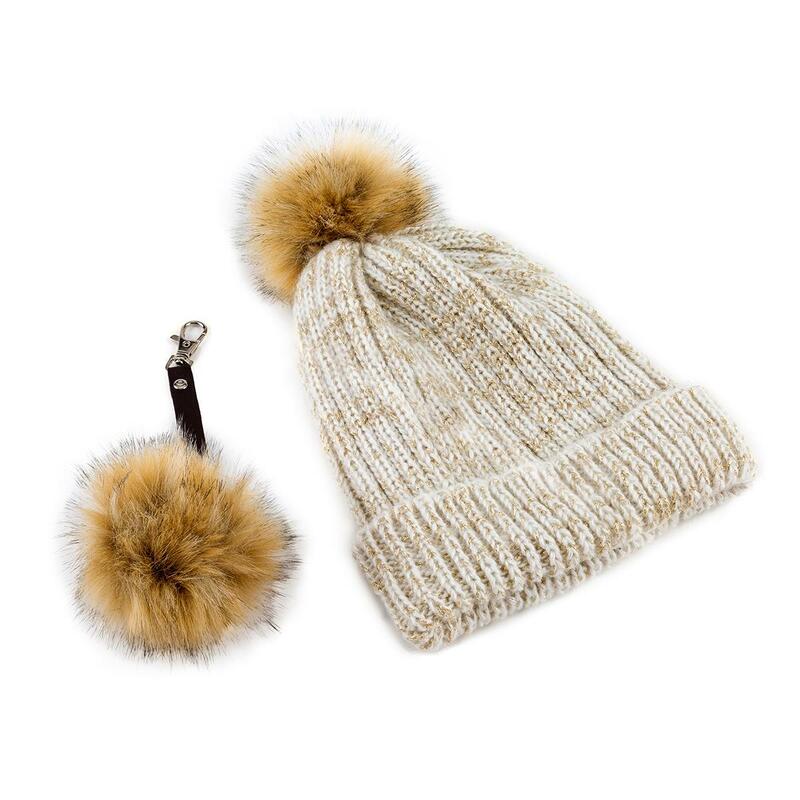 Keep stylish and warm this winter with our sparkle beanie hat and cute, matching faux fur pom-pom key ring! An ideal gift for the festive season. This is not a toy. Not suitable for children under 5. Hand wash only.